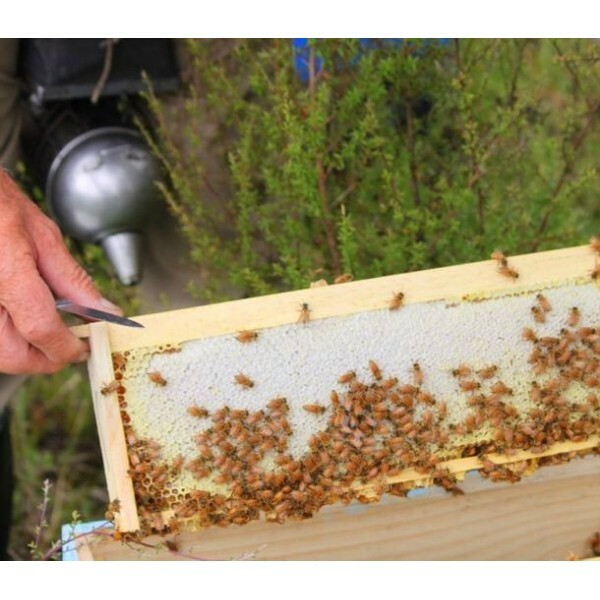 Artisan-produced delicious Manuka Honey from New Zealand with all the natural goodness of the hive. 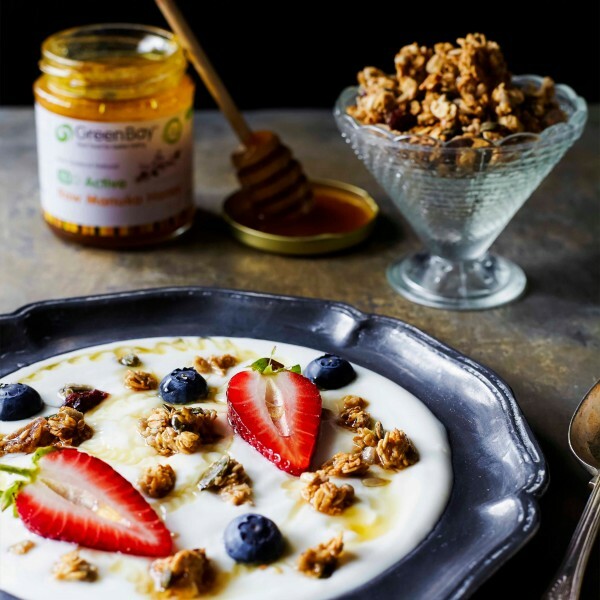 Green Bay RAW Manuka Honey is from New Zealand and is artisan-produced with all the natural goodness of the hive. Green Bay Manuka Honey is hand-selected by a member of the Glass family and from only a few trusted beekeepers so you can be confident about its provenance, great taste and bio-active effectiveness. The honey is kept RAW by only bottling at hive temperature and minimize the processing and filtering to retain the pollen and enzymes which naturally occur in our honey. Naturally Good for You: We make sure all our Manuka honey is truly raw. 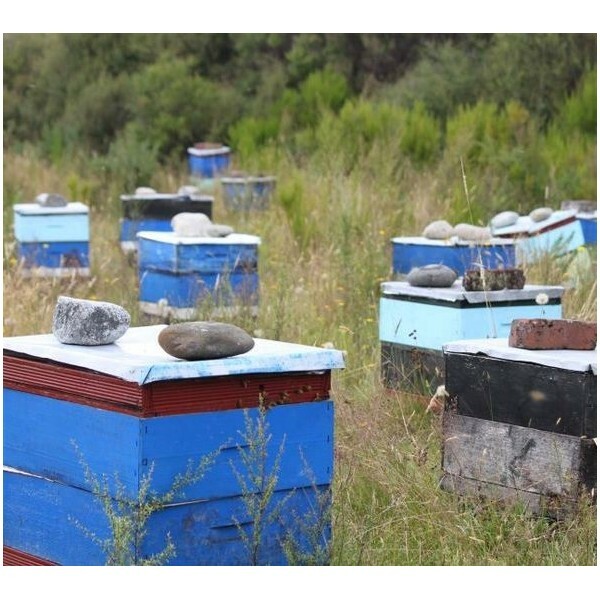 We cold pack at below 37°C and only coarse filter so that all the important natural enzymes and valuable pollen and propolis are conserved. Minimal processing means that our honey really is naturally good for you. Adults - take 1 teaspoon up to 3 times a day. Children - take 1 teaspoon of Manuka honey up to 2 times a day. For general consumption, we recommend a teaspoon a day. Avoid foods and fluids up to 30 minutes before and 1 hour afterwards so the honey is not diluted. Our honey naturally crystallizes over time because it has minimal processing. Some honeys will crystallize faster than others. To return a honey to liquid form, gently warm it by placing it in a double bowl with hot water beneath being careful not to overheat.